There will be no adult football action this weekend as our U21's are in action on Friday night in quarter final of the championship. 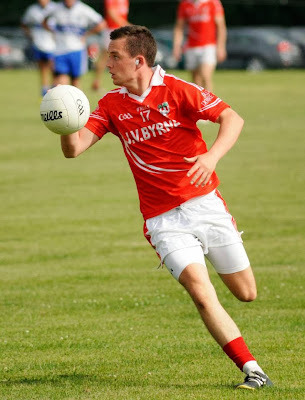 Our senior footballers face a busy week next week however with an away game vs Ballycumber on Wednesday 26th in Tubber at 8pm while just three days later they take on county champions Tullamore in Edenderry at 4pm. Both games are in the Division 1 league. Our junior footballers aren't back in action until March 30th when they take on neighbours Clonmore Harps in Edenderry.